Orders on the website can be delivered, or you can pick them up from the shop or direct from the brewery. Our flagship shop is the Copper and Cask, a miniature shop in the heart of Coggeshall at 14A Church Street – between the long-established Buntings and the barber. We stock all of the available bottled Red Fox beers there, including the very end of previous season runs of beers. If you’re looking for one of our brews out of season, the shop is your best bet. The beer can also be found in our 9-pint mini barrels, which you won’t find anywhere else, and you can even order much larger orders from variety boxes to firkins for collection at the shop – to really keep a party rolling! The shop also stocks beers from other local breweries – as we now have our own bottling machine, several local breweries come to us to get their beer bottled instead of other bottling companies farther afield. We often agree to keep a portion of the bottled beer, so the shop always has an array of guest beers that we know meet all of our exacting standards. 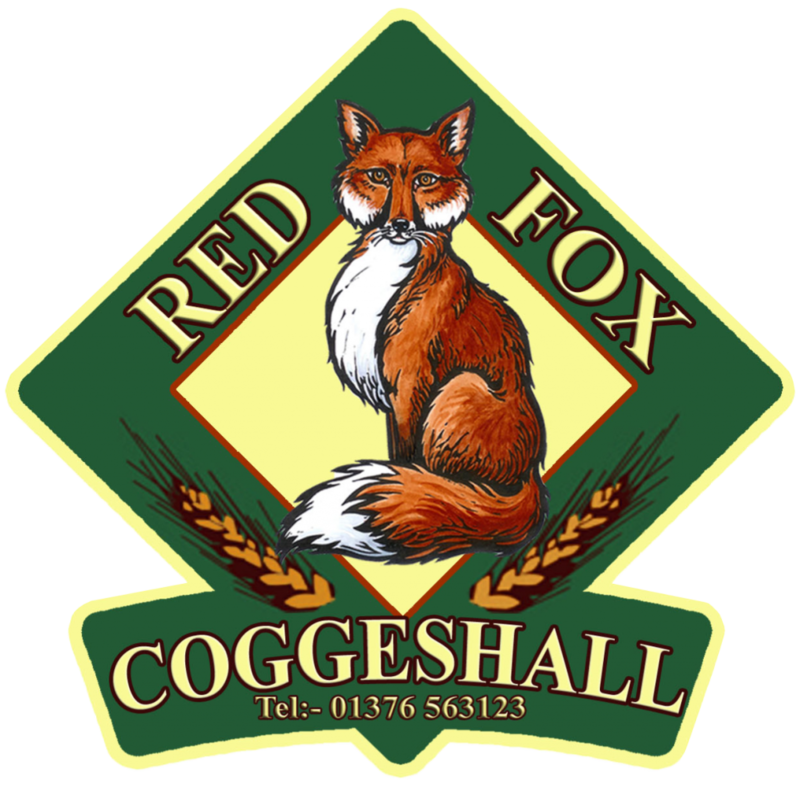 Aside from beer, the Copper and Cask is the only place to purchase Coggeshall Spirit – Red Fox’s very own gin! Distilled in Halstead, with lavender and citrus flavours, this London Dry gin is a real hit. The shop has currently over 20 different gins, and tasters are available if you’d like to try before you buy. The Shop is open 2pm-8pm Thursday, 1pm-8pm Friday, and 10am-7pm Saturday.